We tell about the most expensive gold coins in the world. 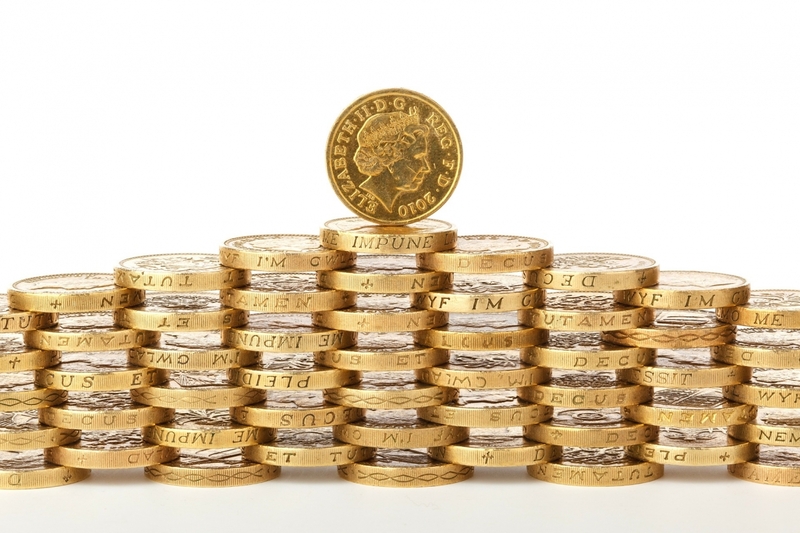 For centuries, any type of exchangeable goods were used as a form of money. The end of trade era was marked by the the growth and rapid development of commodity-money relations. That’s when gold nuggets entered into the circulation. But soon they were shattered and replaced with coins for the sake of our convenience. Today, the coin is not only a medium of exchange, but also a rare collectible, an individual value of which can be determined by its weight, face value and unique alloy properties. 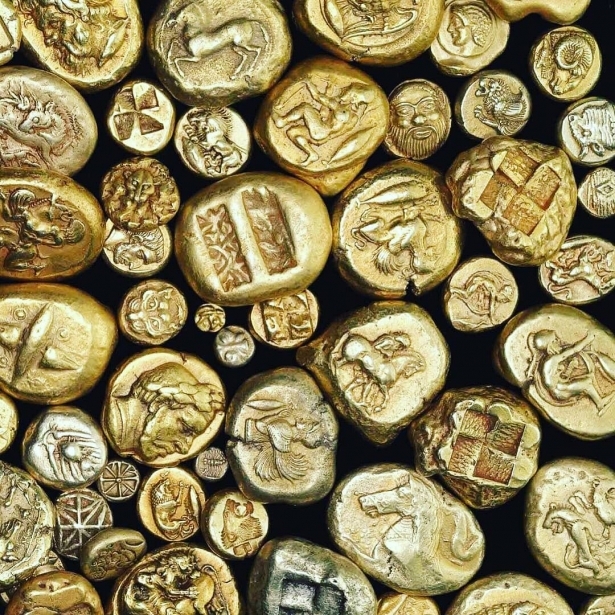 Let’s look at the most expensive gold coins in the history of material civilization! The gold dinar set a record among others lots that were up for the Morton & Eden auction. This great finding of the Umayyad Caliphate dynasty has been discovered in northwest of Mecca (the territory of modern Saudi Arabia). Islamic numismatic experts put forward the hypothesis that a commemorative coin has been dedicated to the head of the Syrian State pilgrimage to Mecca. 22-carat gold doubloon was minted by the renowned jeweler Ephraim Brasher. Despite its relatively low face value ($15 USD), an investment company from Wall-Street bought it for $7.4 million. 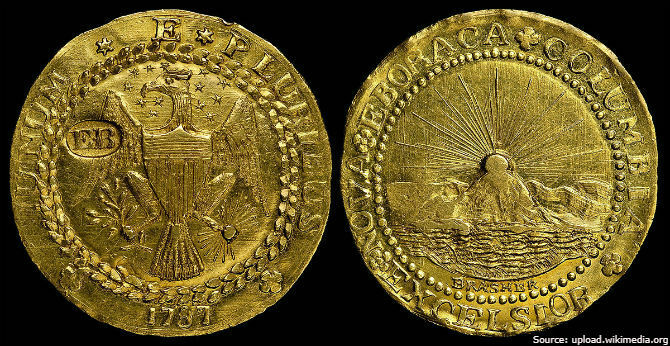 The coin was named "doubloon" since it weighs no less than a real Spanish doubloon. 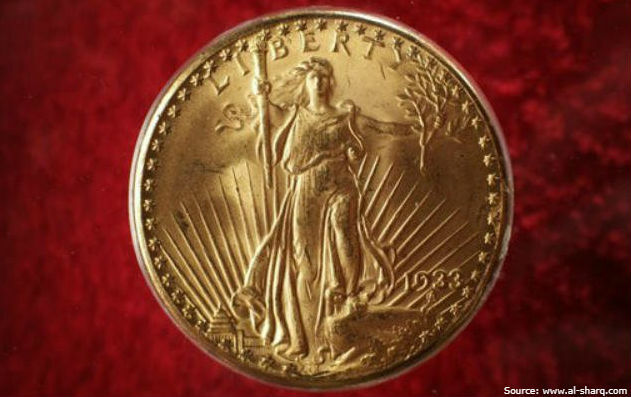 "Double eagle" coin, minted by the famous American sculpture and engraver Augustus Saint-Gaudens, has been recognized as the most expensive coin in the world. Alloy of the coin consists of 90% gold and 10% copper. 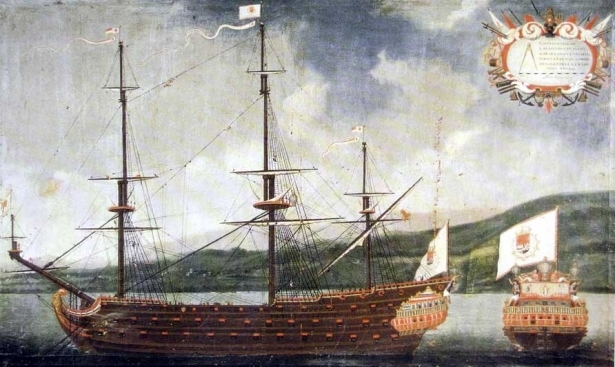 The story of the missing "Double eagle" is reminiscent of a political detective. 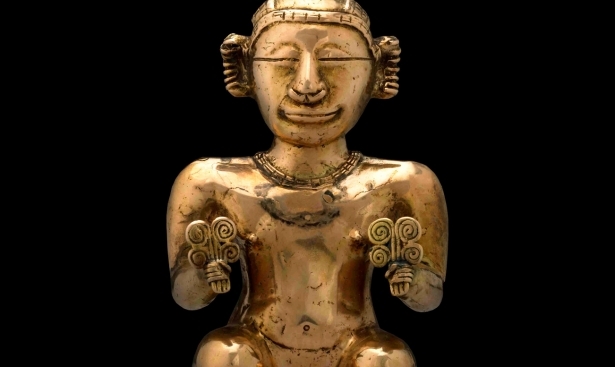 In 1933, due to crisis, the Government of the United States adopted measures to derogate from the gold-minting standard. Thus, 65 million "Double eagle" coins were withdrawn from circulation and partially smelted down. Only 20 coins survived, 10 of them were stolen from the United States Philadelphia Mint facility and eventually sold to private collectors worldwide. 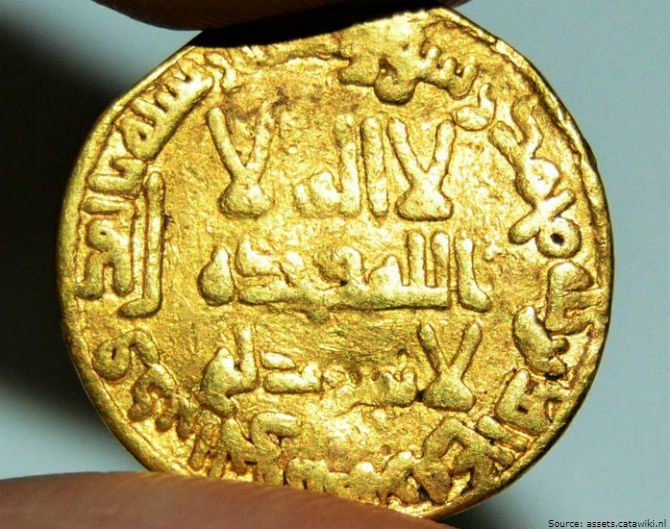 All recovered coins were confiscated by the U.S. intelligence agencies, except for one. In 2002, the "Double eagle" coin worth of $20 dollars was sold at the Sotheby’s auction house for $7.590.020 million. The auction proceeds were split by the U.S. Department of the Treasury and British coin dealer and collector Stephen Fenton, the former unlawful owner of the golden coin.